PASADENA, TX (KTRK) -- In the market for a new car? You might be able to get one pretty cheap this weekend in Pasadena. The city of Pasadena is holding an auction on Saturday at the maintenance services facility at 3124 Red Bluff Road. More than 90 vehicles are scheduled to be up for bid, including surplus city vehicles, as well as confiscated and abandoned vehicles. A couple of trailers will also be up for auction. Vehicle viewing begins at 7am and bidding will begin at 9am sharp. 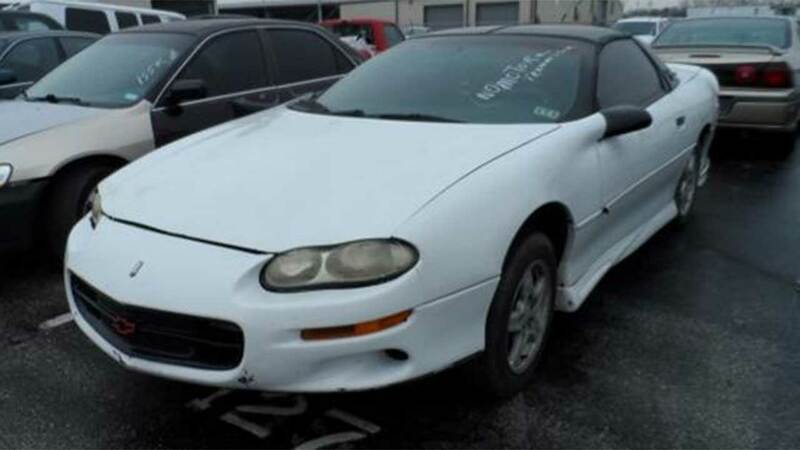 Click or tap here to see a list of the vehicles up for auction.